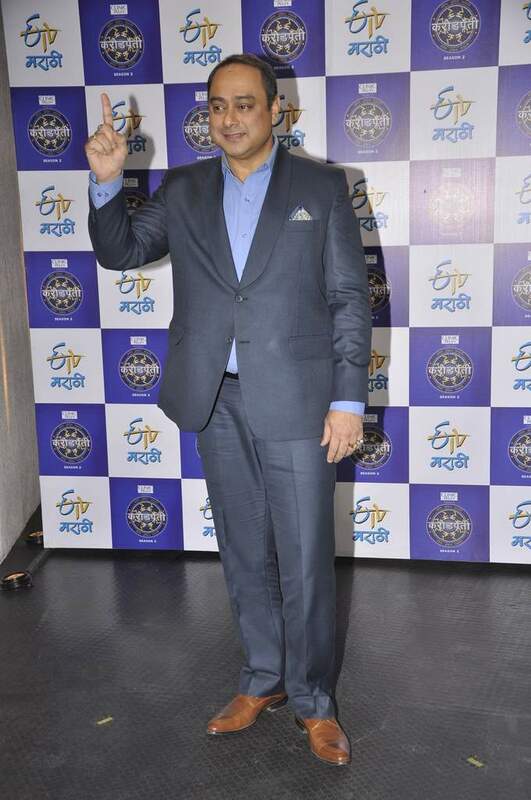 BollywoodGaram.com: Marathi actor Sachin Khedekar attended the press conference of the Marathi version of ‘KBC’ – ‘Kon Hoeel Marathi Crorepati’, which was held in Mumbai on January 8, 2014. 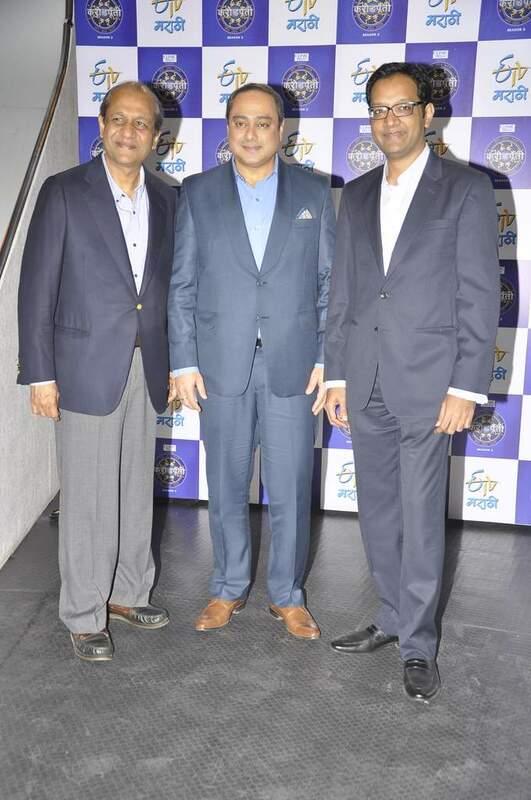 Khedekar said in a statement that the show has won many hearts across the globe. 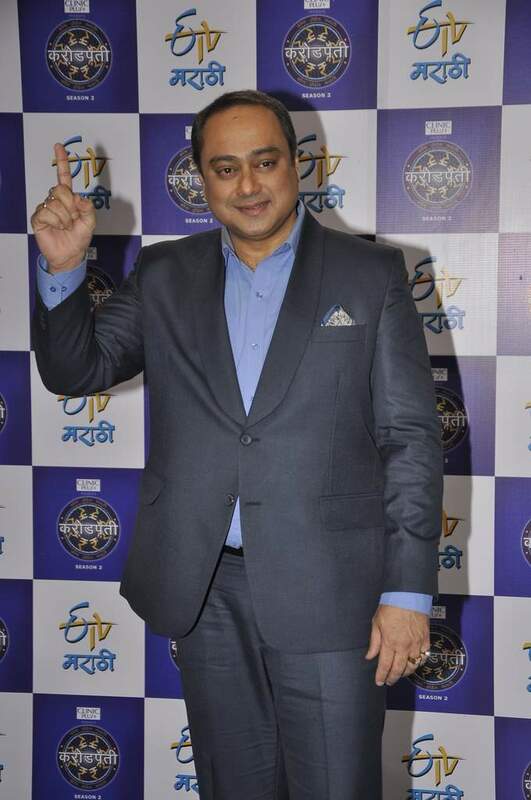 Khedekar will be the new host of the show and said that it is an honor for him to get to host the Marathi version. 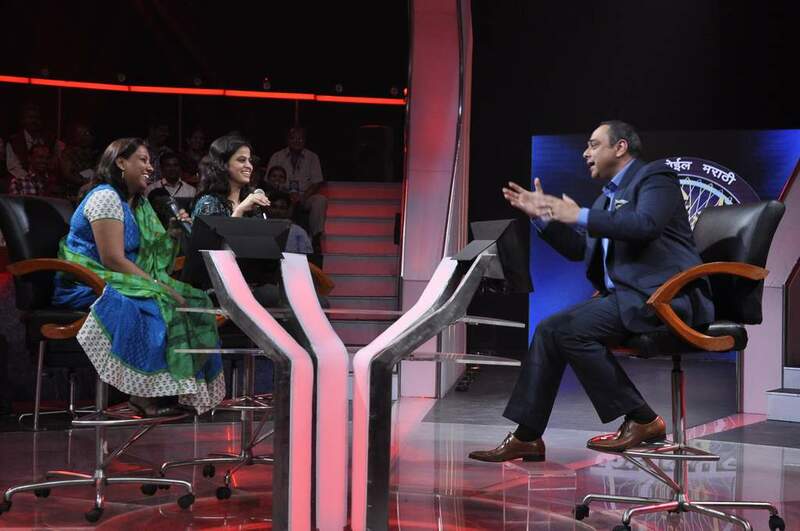 The actor went on to say that through the show, they wanted to convey that knowledge does not have any language, but when someone learns something in their own mother tongue, that stays with them forever. 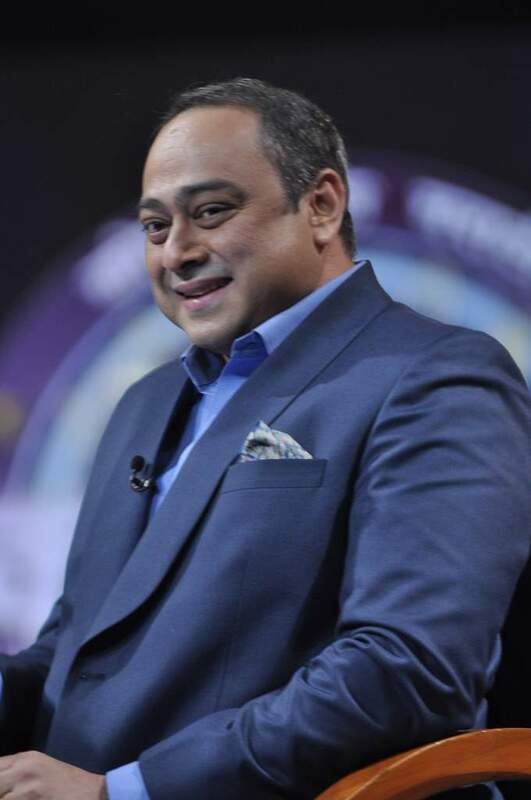 Khedekar also said that as the host of the show, he will try to encourage people to stay close to their roots and culture, regardless of where they live and work.